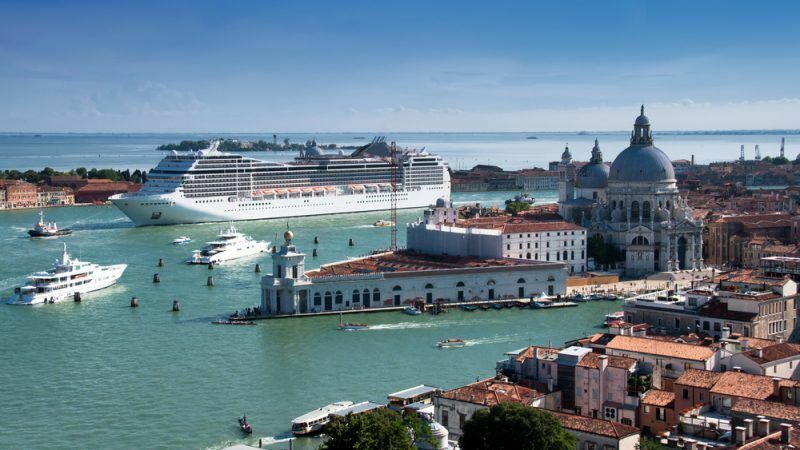 More gigantic cruise ships will take to the high seas in the coming years, according to industry CEO Michael Thamm. 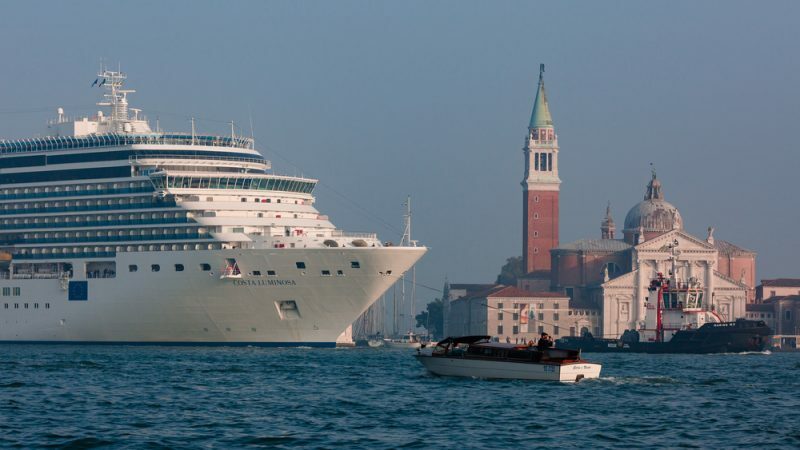 In an interview with EURACTIV, he revealed how cruising intends to embrace low-carbon technologies in an effort to reduce its environmental impact and keep its customers satisfied. Shipping is responsible for over 3% of global emissions with that number expected to grow. 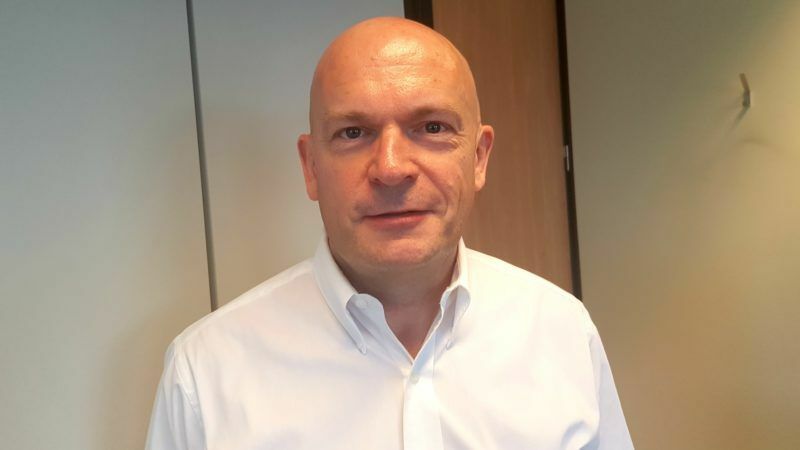 Owners and operators will have to decide how to clean up their vessels and liquefied natural gas (LNG) is a potential solution, Gas Infrastructure Europe's Wim Groenendijk told EURACTIV. 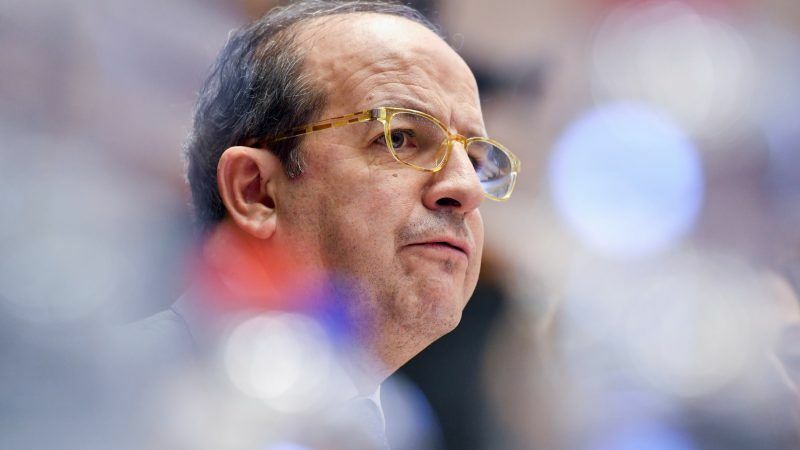 The European Commission’s analysis of clean air measures adopted at national level are at a “very advanced stage”, said Daniel Calleja Y Crespo, who recently came to Slovakia for the Clean Air Dialogue. 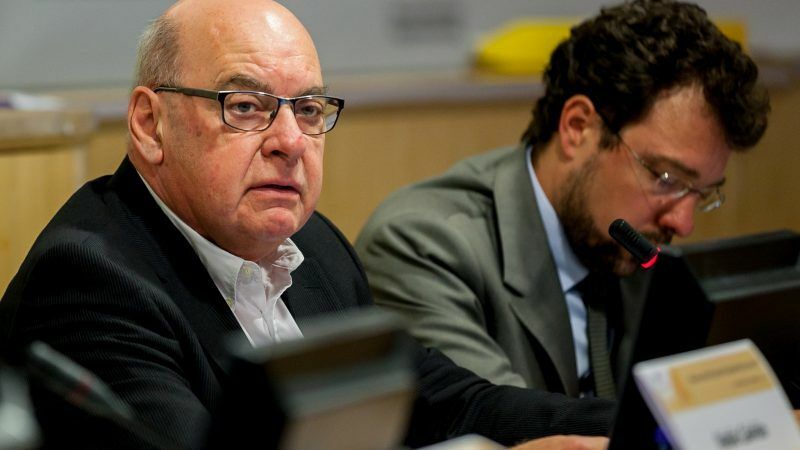 As the European Commission gets ready to come up with a climate strategy for 2050 and ongoing energy talks approach the finish line, Mayor of Ghent Daniël Termont told EURACTIV that cities and regions should not be relegated to a mere consultation role in this crucial planning phase. Europe’s energy transition is well under way but every EU country differs in terms of energy mix, economic situation and natural resources. So how fair is the energy transition on countries like Poland, which have a somewhat negative image when it comes to fossil fuel use? 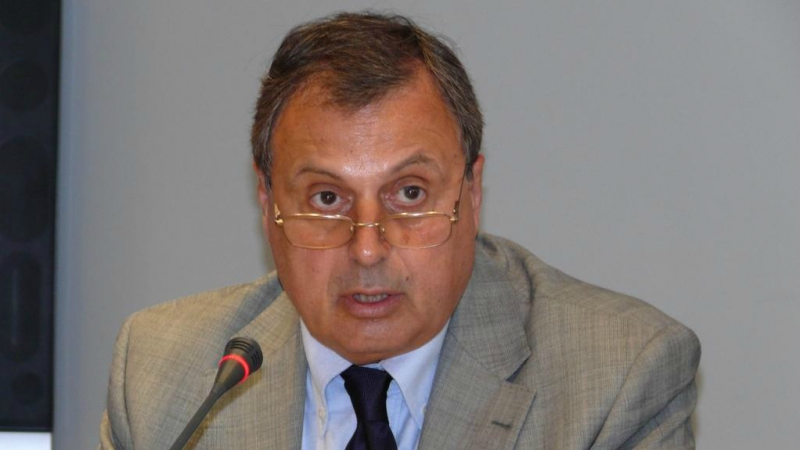 Unusually low fuel prices in Bulgaria are probably the result of cartels, or contraband, Bozhidar Danev told EURACTIV.com in an exclusive interview, saying the authorities have so far been unable or unwilling to address the issue. The city of Wrocław is one of Poland’s success stories, where job creation has hit record highs and environmental objectives are taken seriously. Wrocław’s long-serving mayor revealed his city’s future-leaning path and the advantages of being part of a Europe-wide network of mayors. 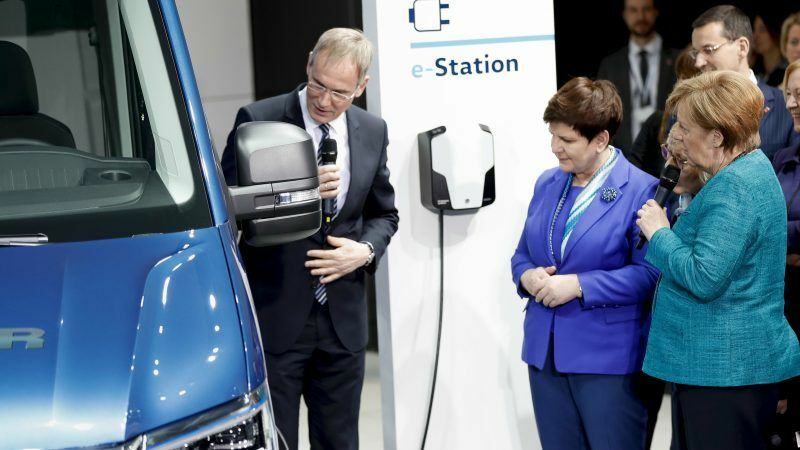 Poland formally adopted its first Electro-Mobility Act on Monday (5 February), a document branded as a new “constitution” for the development of electric cars and buses in the coal-dependent country. 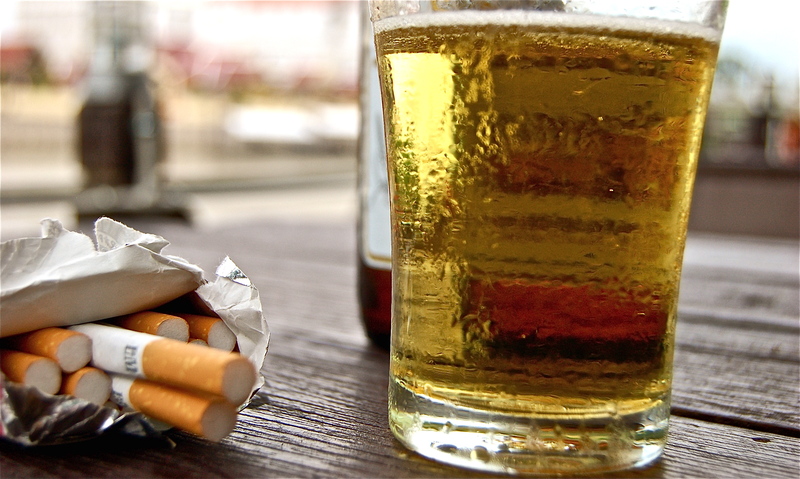 At the latest United Nations environment summit, pollution topped the agenda. 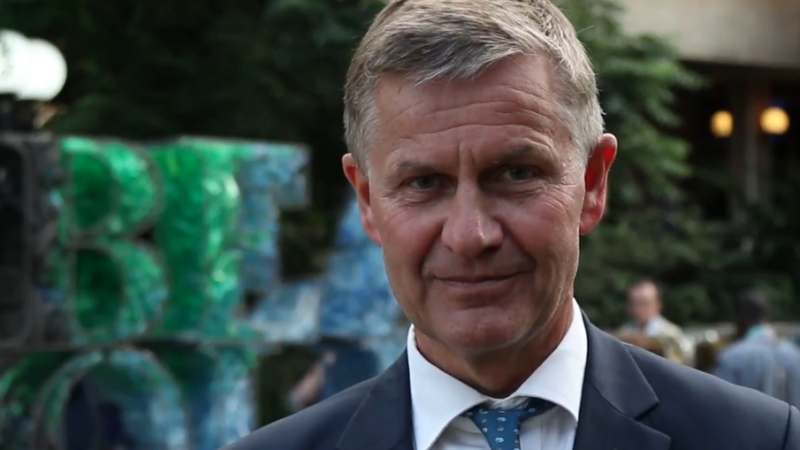 The man leading the UN’s quest to clean up the planet hopes this meeting will act as the wake-up call countries need and that the fight will include the world of business. 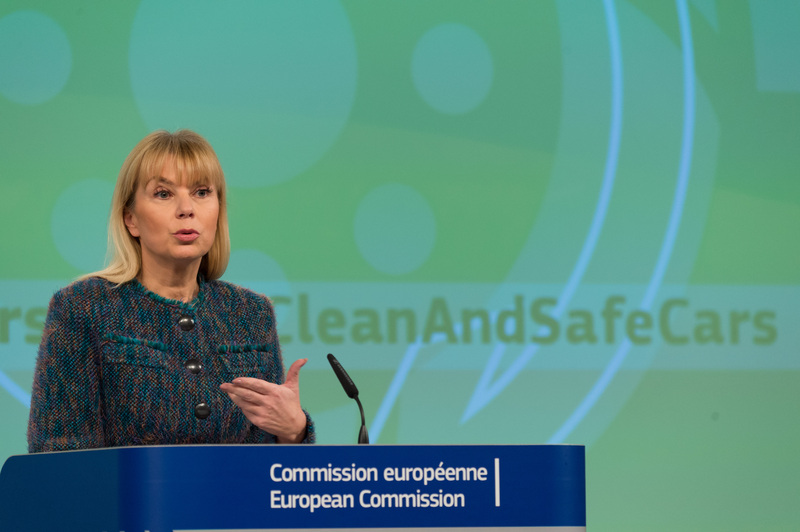 The car sector is keeping EU Commissioner Elżbieta Bieńkowska busy. 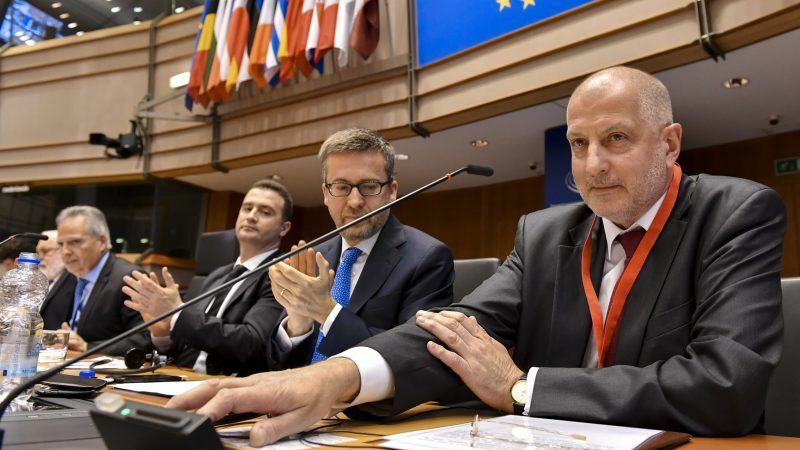 In an exclusive interview with EURACTIV, the Polish official spoke frankly about carmaker responsibility following the Dieselgate scandal, how to deal with Uber and how Brussels-Warsaw relations might not improve. 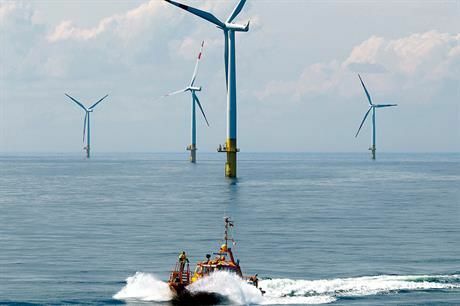 A lot is at stake for the energy security of Europe if political correctness was to dictate imposing one technology against the other, John Cooper, Director General of FuelsEurope told EURACTIV.com. 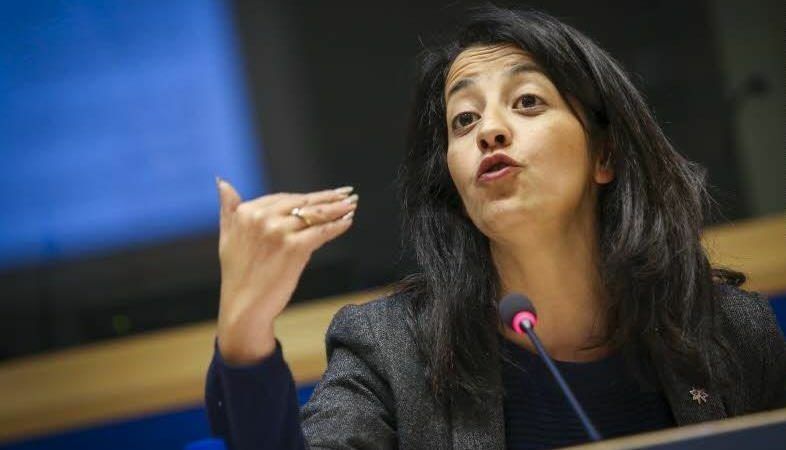 The EU has failed in sanctioning car manufacturers following the Volkswagen scandal and this means that they did not learn their lesson, Green MEP Karima Delli told EURACTIV Greece in an interview. 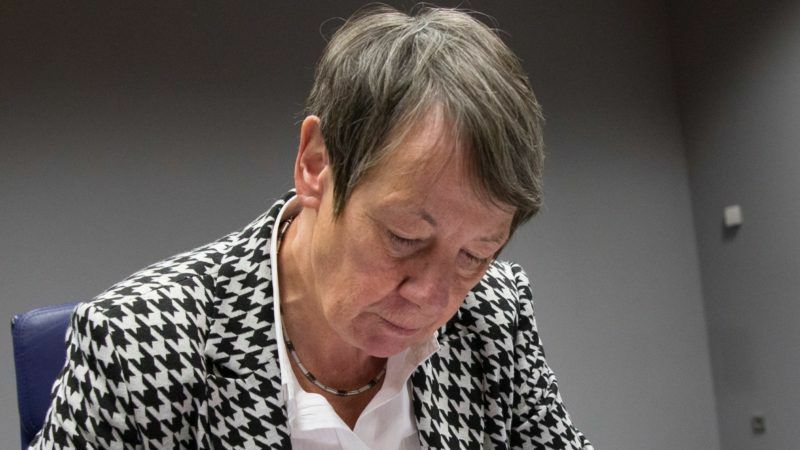 German Environment Minister Barbara Hendricks called for a fundamental change in policy in order to promote emissions-free mobility. In interview with EURACTIV’s partner Der Tagesspiegel she also warned about competition from China. 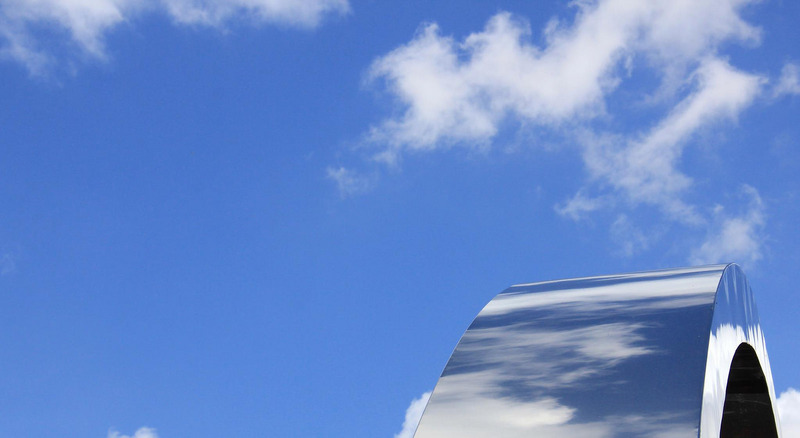 Societal change will prove just as important as financial investment in the effort to improve air quality. But air quality monitoring is central to this effort, Bernard Garnier told EURACTIV's partner Journal de l'Environnement. Cardiovascular diseases are still the world’s leading cause of death. Much more should be done to prevent the major risk factors, Philippe Thébault told EURACTIV France. 9Winds of change in Germany after EU elections?